Automotive leaf spring manufacturers are an important industry to EMCO. 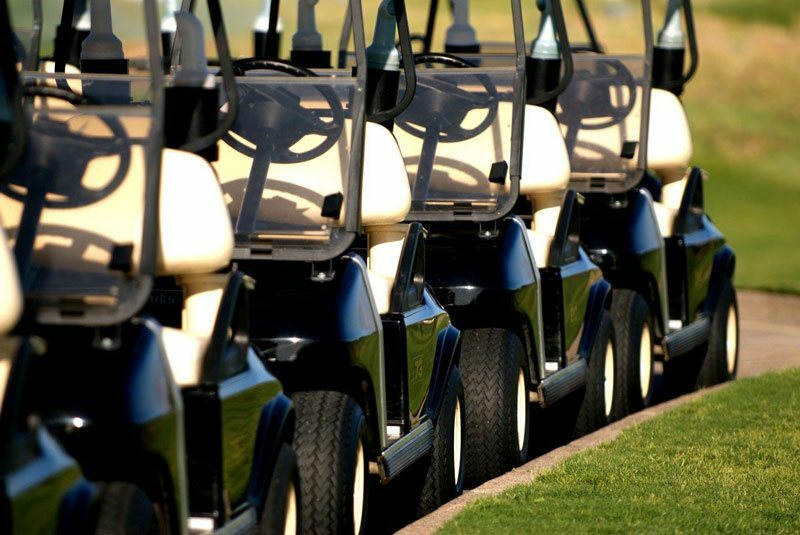 From golf cars to small construction loaders specialty vehicles are tasked with transporting or loading people and products in the safest way possible. For over two decades, EMCO Industries has helped specialty vehicle manufacturers by providing them with affordable, long-lasting leaf springs. Even with over 500 springs available in our catalog, some of our customers require custom-designed leaf springs. 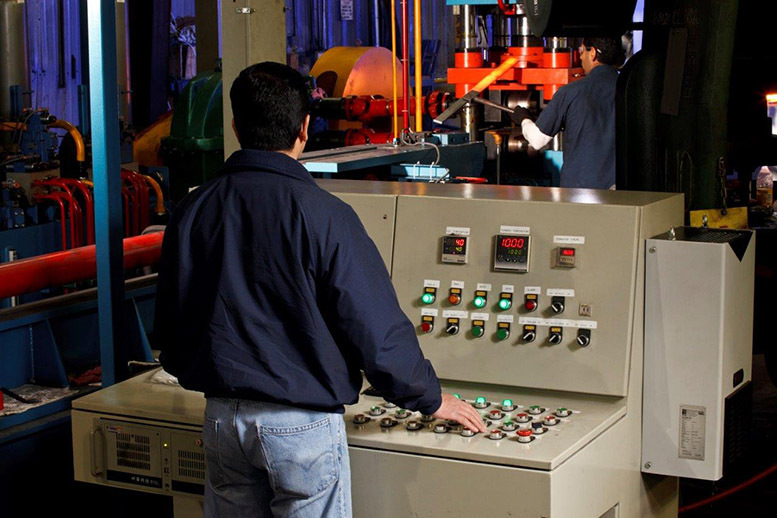 We have the ability to design and validate custom springs for almost any situation. We combine decades of experience with the newest tools and software available to create springs for all types of specialty vehicles. It doesn’t matter if you select a spring from the catalog, have your own designs, or work with our engineers for a custom design. In all cases, you can expect best-in-class quality. 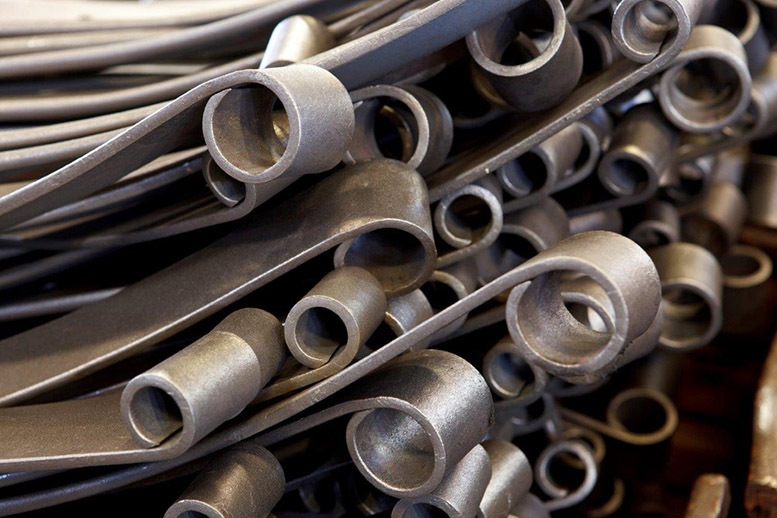 We start by selecting the best raw leaf spring steel available and then ensure a consistent heat treating process that produces springs that will hold up from one year to the next. Automotive leaf spring manufacturers are often under strict guidelines. Their clients expect them to build vehicles that will last. If they can’t do that, they will find another manufacturer. EMCO Industries helps our clients build vehicles that have the longevity they need. Choose from a high-quality powder coat finish, e-coat finish, or e-coat with a powder top coat finish. In each instance, the finish will meet the highest corrosion resistance requirements, allowing your customers to get more out of their suspension systems than ever before. We have found that many specialty vehicle manufacturers are ready to upgrade their existing multi-leaf springs into parabolic spring designs or update multi-leaf springs to a better, more optimized design. Parabolic springs improve ride and performance and offer weight reduction. In addition, your customers won’t notice a squeak when you use parabolic springs. Talk to our team about upgrading your springs. Your customers will thank you for it. While some manufacturers forget about customers once they ship out the springs, we help our customers every step of the way. That includes providing technical assistance to your sales and engineering teams. You need a solid suspension system for your specialty vehicles, and EMCO Industries can help. Contact us today to learn more about how we can provide solutions for your suspension system.